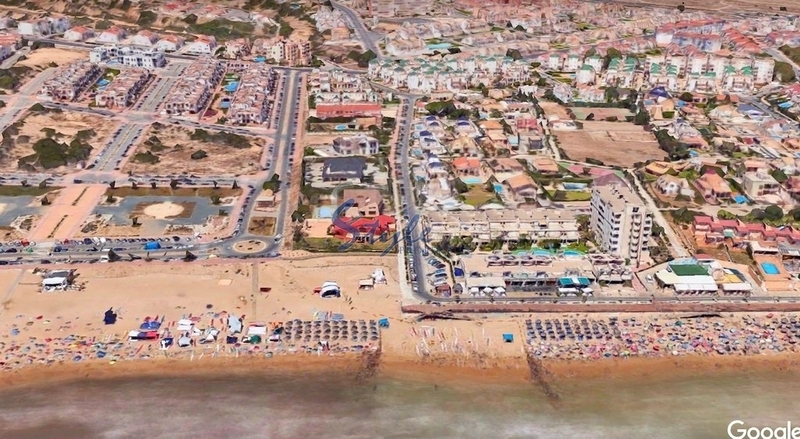 Impeccable ground floor apartment with South orientation located in one of the most prestigious residential areas of La Mata, Molino Blanco. The property with private garden is newly renovated and in an excellent condition, ready to move into. It has 65m2 of housing divided into 2 large double bedrooms with fitted wardrobes, 1 large bathroom, bright living-dining room with access to a spacious terrace and fully fitted kitchen equipped with new appliances. Air conditioning and heating with heat pump. 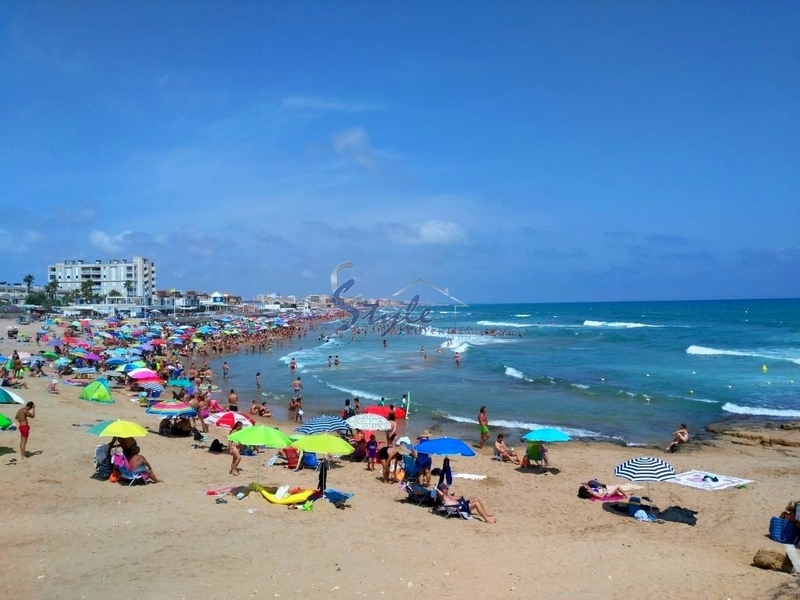 The residential is surrounded by all kinds of services and has a large recreational area composed of tennis courts, five-a-side football, petanque, children's play area and community pool. Community parking not numbered. Excellent profitability for rent. 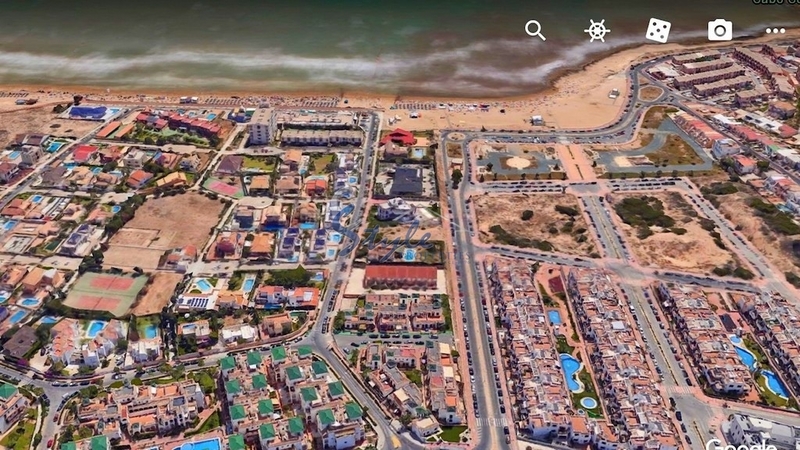 Only 200m from La Mata beach, 35Km from Alicante airport and 15Km from the best golf courses in the area.